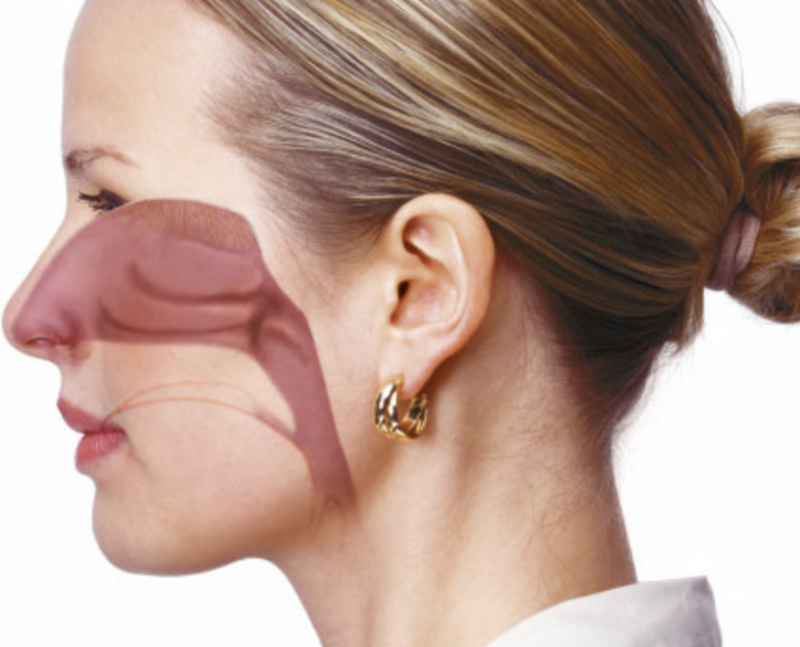 Also known as chronic sinusitis, chronic rhinitis is an inflammation or infection of mucus membrane in the human nose. It can either be caused by a bacterial, fungal or a viral infection that results in inflammation. In some cases, nasal polyps can also be the reason that leads to this disorder called chronic rhinitis. This type of rhinitis, in a certain case, may also be accompanied by tuberculosis, rhinosporidiosis, rhinoscleroma, histoplasmosis, leprosy, leishmaniasis, blastomycosis, and syphilis. An individual suffering from this condition experiences pain and pressure on their face. Furthermore, they may also experience nasal stuffiness, coughing, congestion, and loss of smell for a temporary period. This condition can last for over 12 weeks; it can also come back as it is chronic in nature. Some of the symptoms of chronic rhinitis are nasal congestion, sneezing, nasal itching, and runny nose. Post-nasal drip is another common sign of this condition. Post-nasal drip, in turn, may result in a chronic cough and sore throat. Chronic rhinitis, in severe cases, may cause frequent bleeding and crusting. Furthermore, due to this disorder, the patient may also experience pus-filled discharge with an unpleasant smell from their nose. The causes of rhinitis depends on its type. A rhinitis is categorized into three major types i.e. allergic rhinitis, non-allergic rhinitis, and mixed rhinitis. The causes of all three types vary. However, some of the commonly known causes associated with the occurrence of this particular disorder include airborne irritants and low humidity. Just like the causes, the treatment of rhinitis also depends on its types. It is advised to visit your doctor immediately if you are experiencing any sign and symptom of this disease. Your doctor may prescribe decongestants after examining your condition. Decongestants are known to relieve the symptoms of chronic rhinitis. Some people confuse chronic rhinitis with allergic rhinitis. However, there is a vast difference between the two. An allergic rhinitis, as the name suggests, is caused by allergens that a patient is exposed to. These allergens can be found in the environment or in their home. When an individual inhales these allergens, they get affected by this disease. Symptoms of allergic rhinitis include sniffing, sneezing, itching, nasal mucus, and watery eyes. This type of rhinitis also causes patient’s eyes and ears to swell. Furthermore, they may also experience hives and rashes on their body. Chronic rhinitis requires immediate treatment. The condition of the patient may get worse if it isn’t diagnosed and treated on time. As discussed above, there are different types of rhinitis; thus, it is of utmost importance to get a proper diagnose so that the type of rhinitis the patient is suffering from may be deduced. This diagnosis will allow the physician to suggest an appropriate treatment for the patient.